Melrose is a charming stripe made up of interrupted vertical lines. 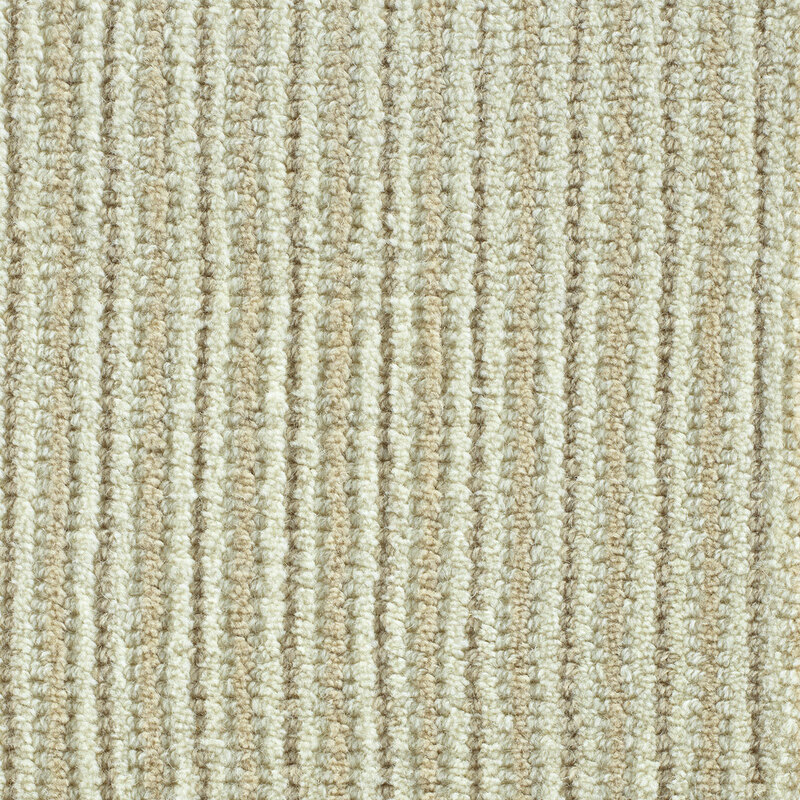 Handloomed in 100% wool, Melrose is offered in four fresh colorations with accents of beige, taupe, grey and blue set on a rich ivory field. Total Weight / Square Yard 81oz.